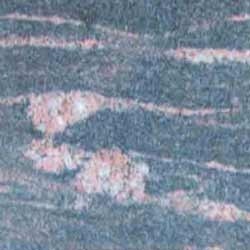 We are a leading Manufacturer and Exporter of Steel Grey Granite Stones in worldwide markets. 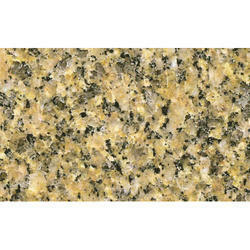 The Steel Grey Granite offered by us is widely used as a building material. To tune in to specific requirements of the clients, we provide Steel Grey Granite in various sizes and dimensions. Finishes: Polished, Leather, Honed, Flamed, Antique, bush hammered, Flamed & brush etc. Reckoned as leaders in this industry, we are providing our esteemed clients with excellent quality Imported Granite Marble. This marble is extensively used for furnishing modular kitchen, workspace, hotel bathrooms and many more. Also, this marble is widely acclaimed for its increased mechanical properties. Rajaram Marblex India Pvt. Ltd.